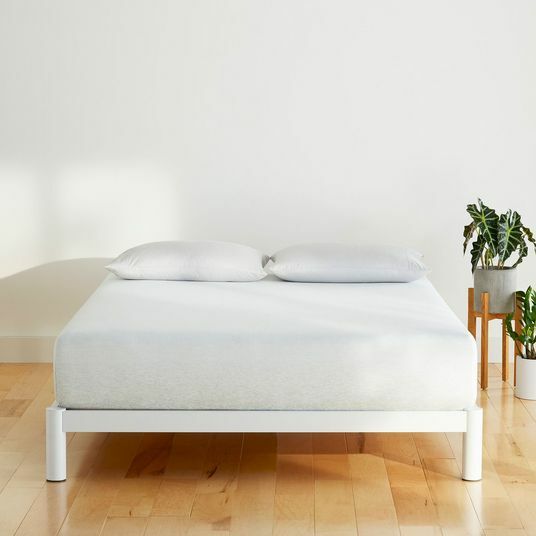 While you can try them out (thanks to 100-night return policies) and read reviews (like our very thorough ones), it’s still tricky to find the perfect mattress. 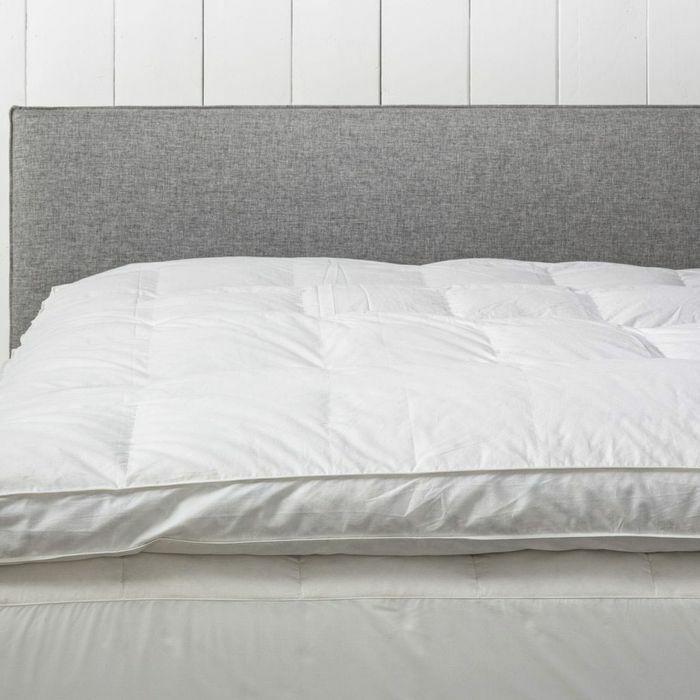 But if you manage to buy one that’s just a little too firm or too soft, a mattress topper can close the gap between the almost-there and the just-right. 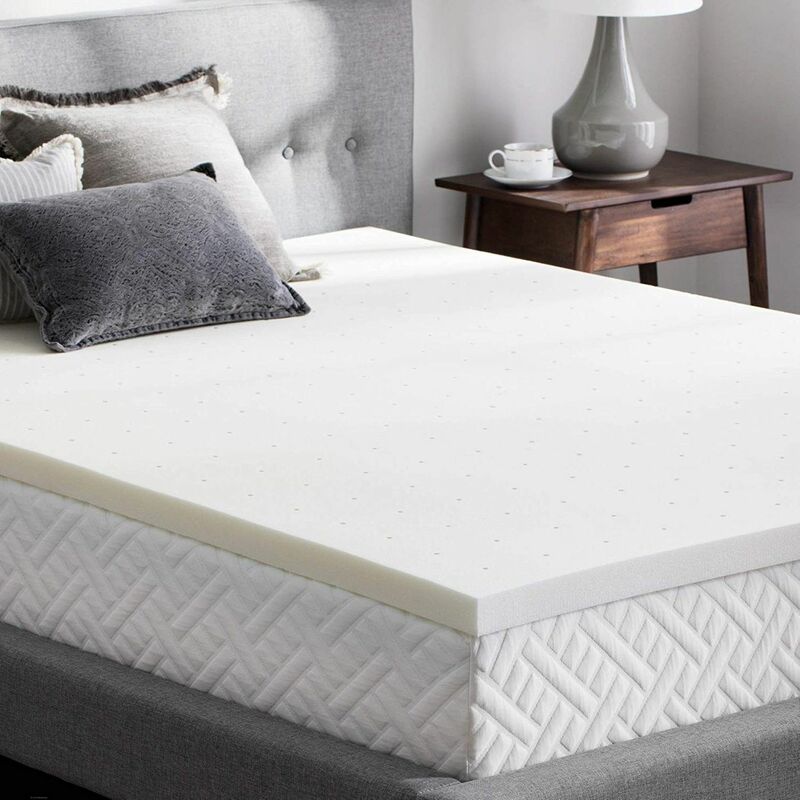 “Most people purchase a mattress topper to make their bed softer,” says Joe Auer, founder of the review site Mattress Clarity. 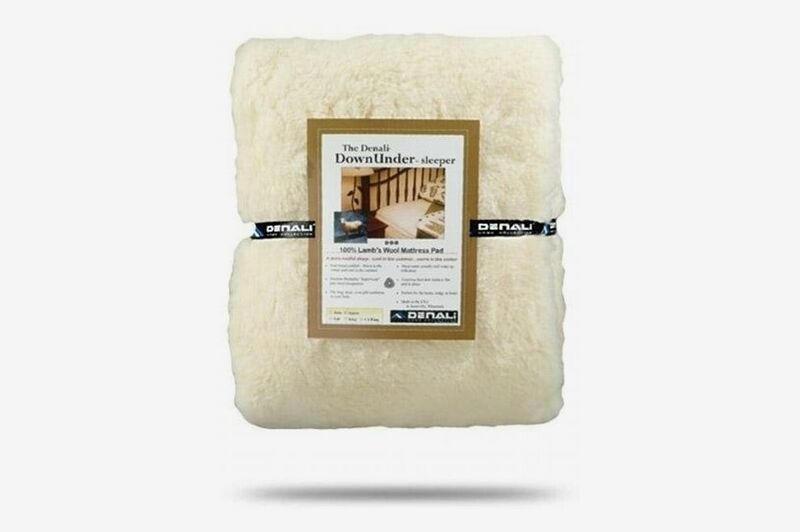 “Some people purchase one to revitalize an old bed that has lost its cushioning over time. 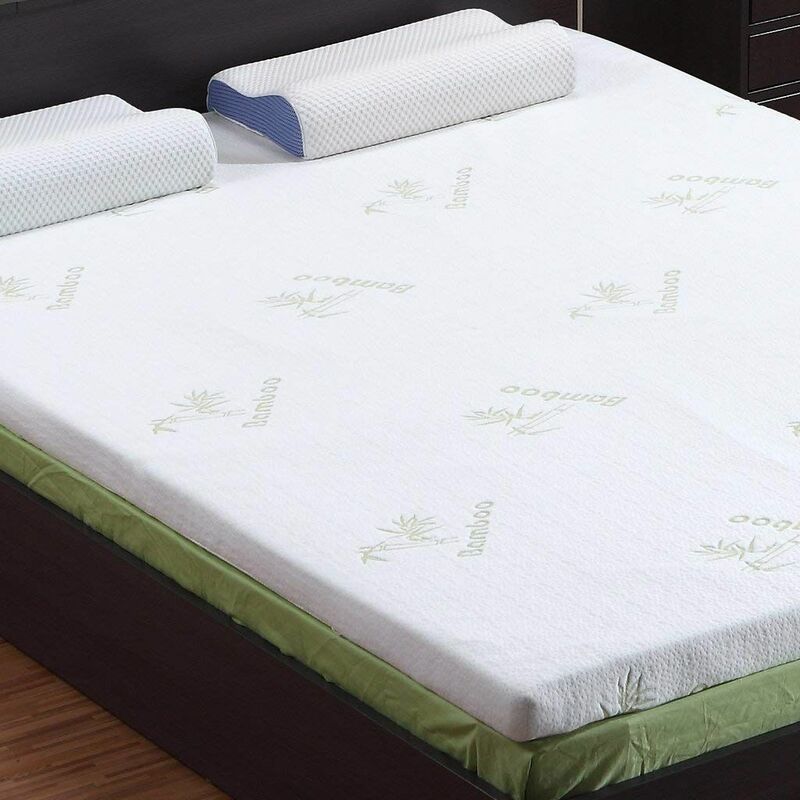 Also, sometimes couples will disagree on the proper firmness of a bed and buy a mattress topper to place on one half of the bed.” Bill Fish, a certified sleep science coach and co-founder of sleep products site Tuck, adds that buying a mattress topper is “a rather inexpensive method to fix an uncomfortable mattress without going through the process of purchasing a new mattress entirely.” Choosing the right mattress topper involves deciding between a variety of available materials, heights, and densities. We asked five sleep product pros to guide us through the various options — and point out the best of each type. 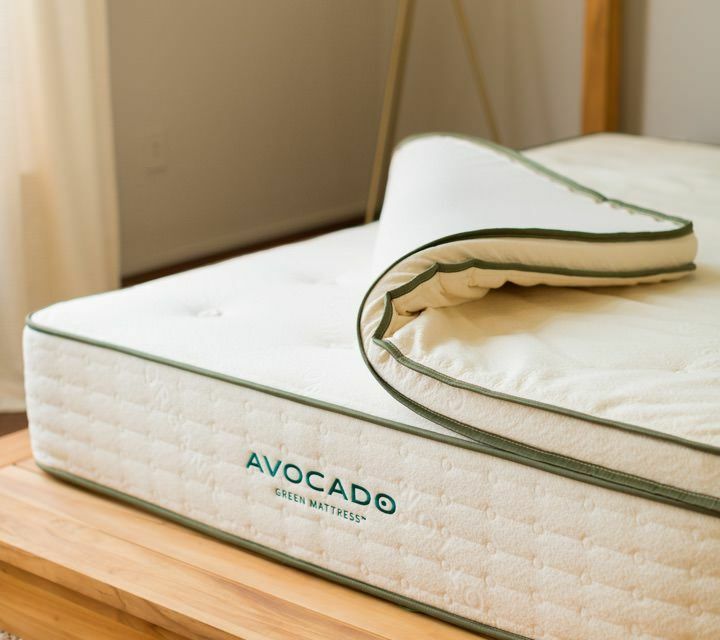 According to Nick Robinson, editor and publisher of sleep product review aggregator Sleep Like the Dead, “Memory foam [mattress toppers] are the most popular due to the fact that they add comfort and relieve pressure.” While some people don’t like the “squishy” feel of memory foam and others might find it traps heat, he says that for most people looking to make their mattress softer, it’s a good choice. 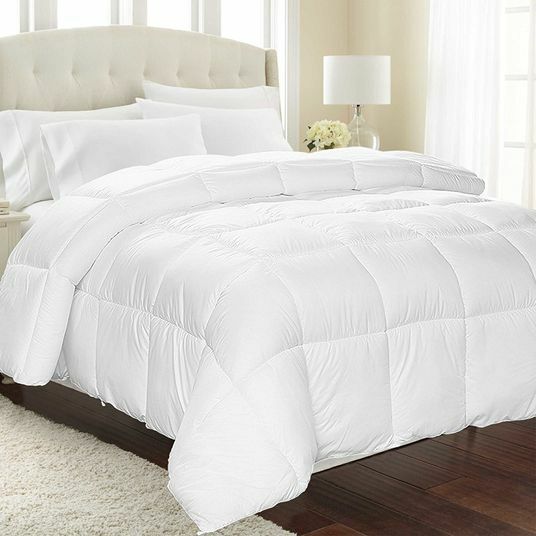 This Red Nomad mattress pad, available in three different thicknesses, is currently the top-rated choice on Robinson’s site. 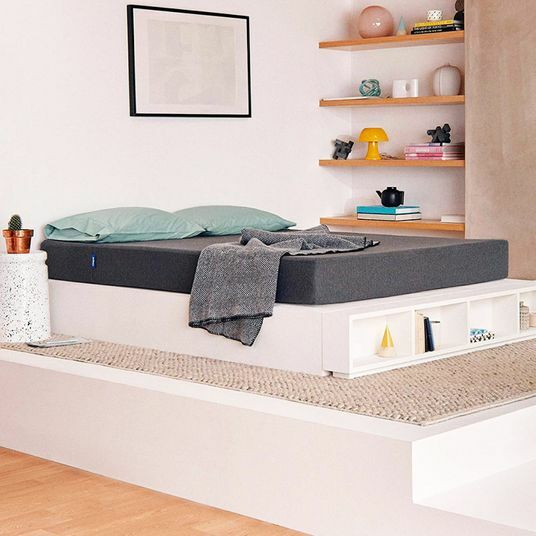 Another gel-infused cooling option — this one recommended by Fish — the foam topper from Nest Bedding offers medium support and a low-profile, two-inch height. “Some toppers tend to shift over time, which can create quite an uncomfortable sleeping situation,” says Fish. 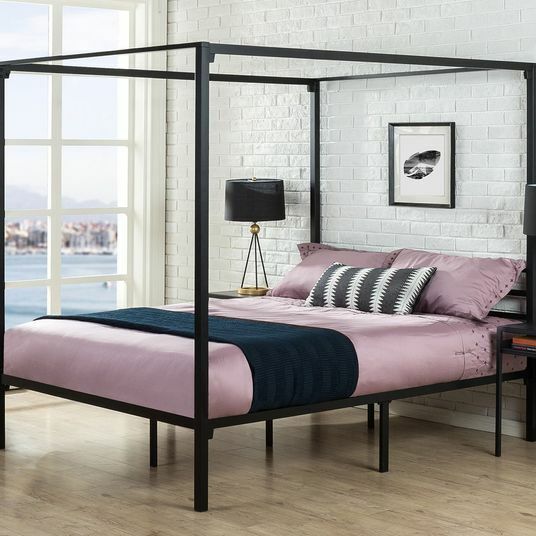 “The Nest topper is equipped with straps at all four corners to keep it in place.” Besides eliminating the need to adjust the topper during the night, the secure position means it’ll also be easier to make the bed with the topper on. Fresh from the packaging, a lot of memory foam toppers have an unpleasant chemical smell. 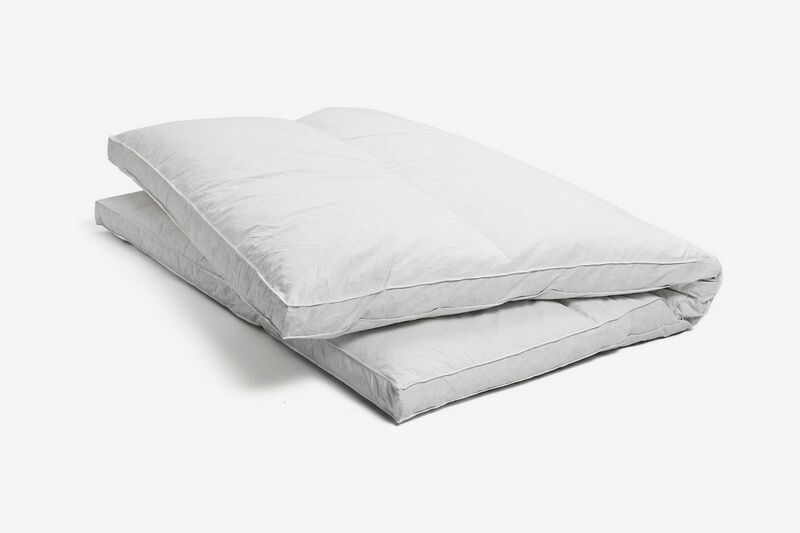 If you’re especially sensitive to scent, try this mattress topper recommended by Ben Trapskin, founder of the Sleep Sherpa. 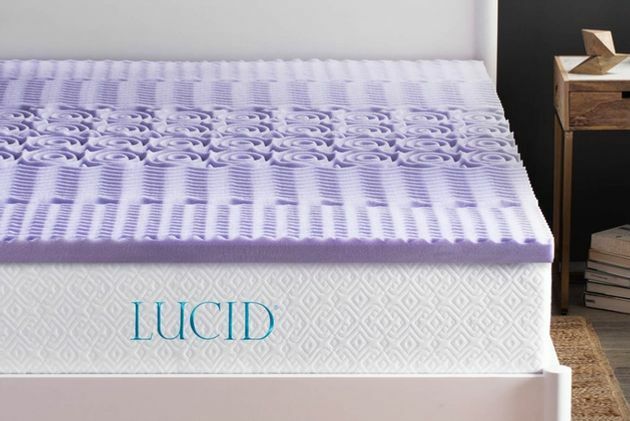 “Lucid infused their topper with lavender to minimize that smell and provide a fresh-smelling mattress for many months to come,” he says. 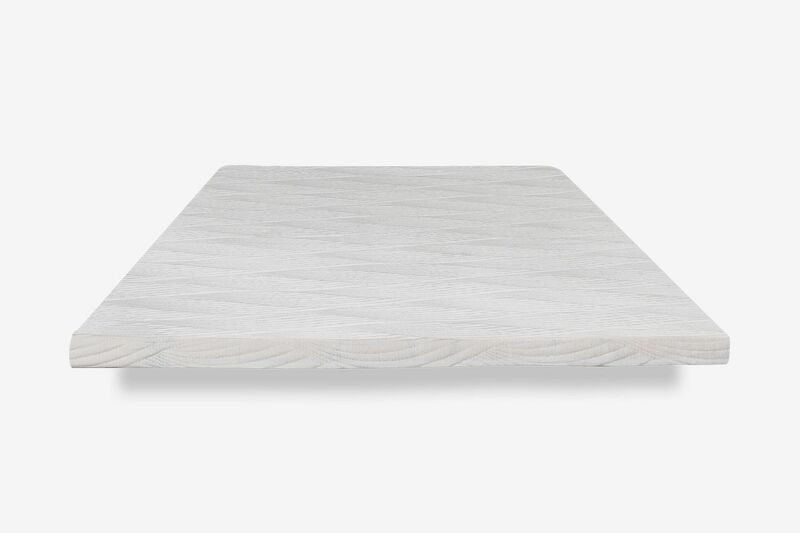 “This topper has five body-zones which provide extra pressure-relief in certain areas to help level you out across the mattress and maximize comfort.” The textured surface is designed to provide support no matter what position you sleep in. 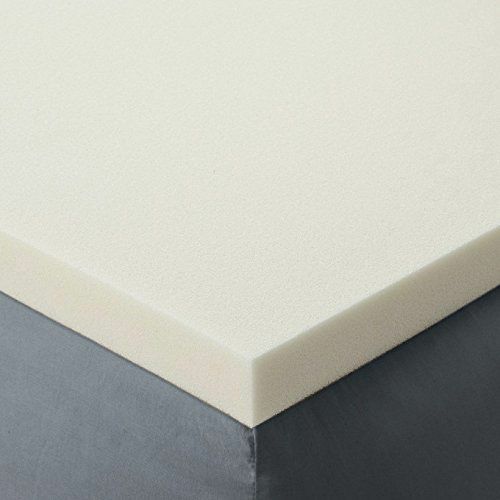 Compared to a two-inch topper, a three-inch-thick one will feel even softer. 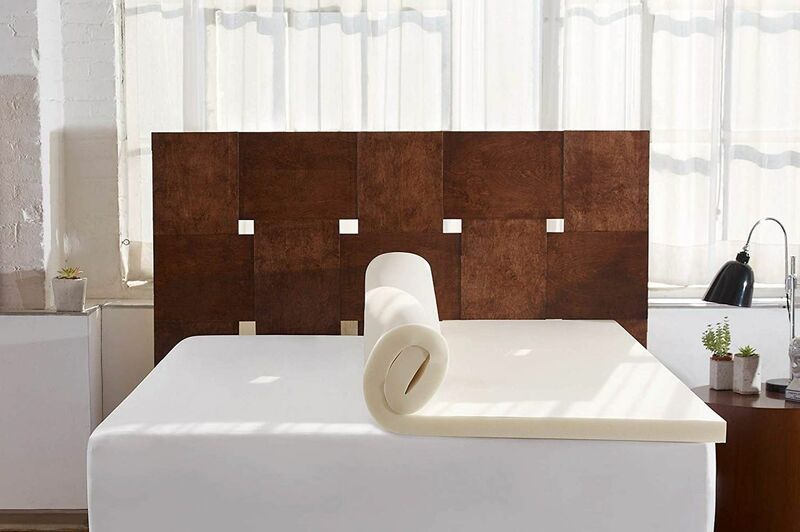 Another one of Trapskin’s picks, this generous topper comes with a bamboo cover that can easily be removed and washed. “It is a denser foam than most toppers which means more precise contouring and support,” he says. 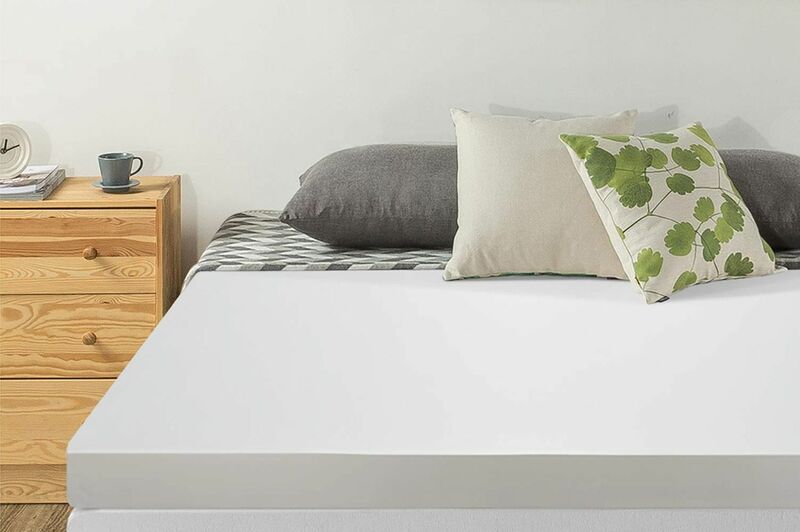 “At three inches thick and with dense foam to boot, this topper will provide a substantial upgrade to any firm mattress.” There’s also a non-slip backing to prevent it from sliding around during the night. 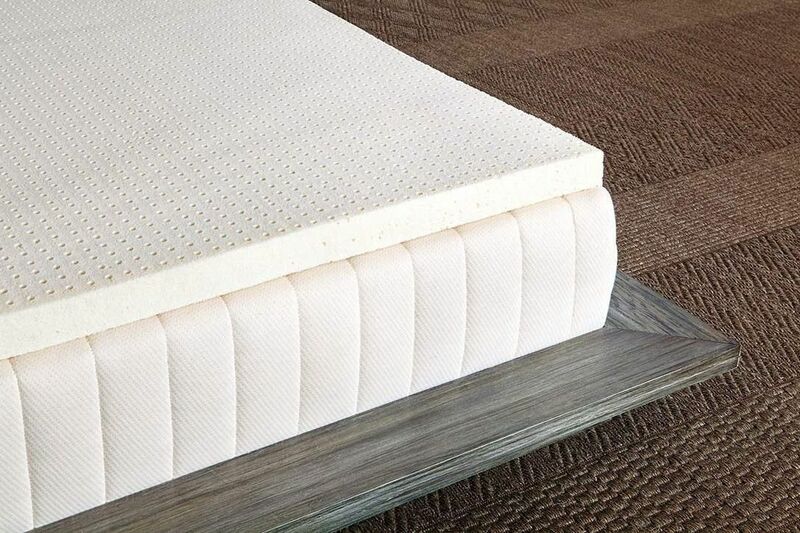 Fiber mattress toppers, which are usually filled with materials like polyester, are generally the most affordable type, so Robinson suggests looking for one of these if you’re on a budget. They’re fairly effective at softening a mattress, but, he cautions, not as much so as memory foam. They’ll also require more upkeep. “If you don’t maintain them by shaking and fluffing them, they might get compressed or lumpy in some areas,” he says. 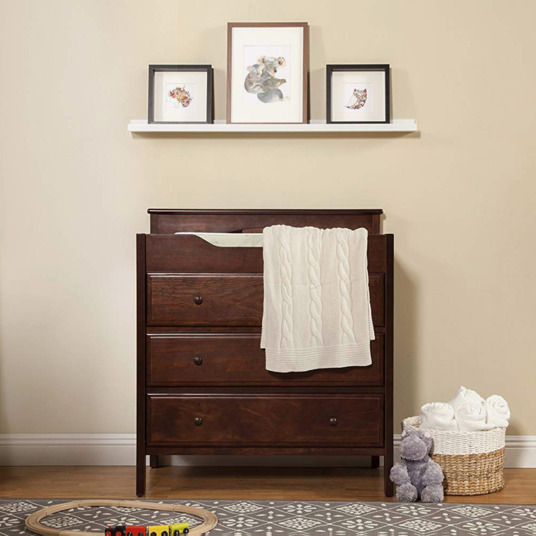 Logan Block, director of content at Sleepopolis, is a fan of Slumber Cloud’s breathable fiber topper that’s made from long-lasting materials and cools down warmer sleepers. 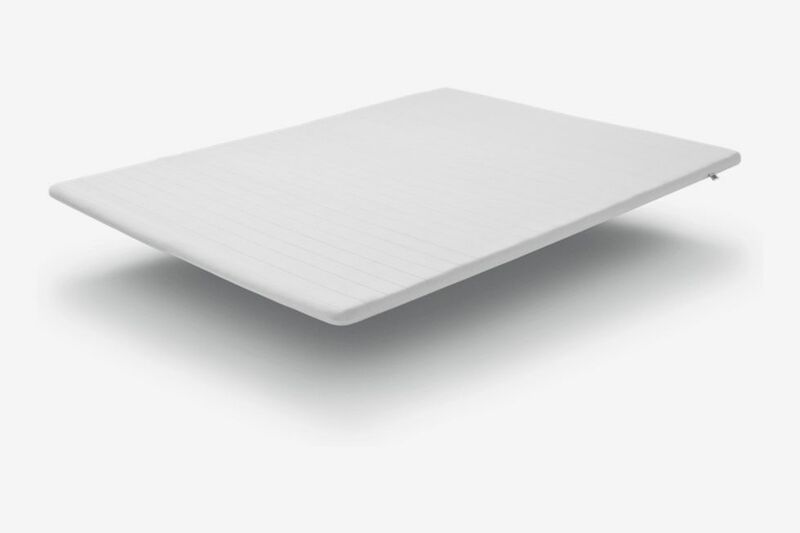 Although it’s nearly as expensive as buying a new mattress, Trapskin says this Japanese-made topper is worth it because of its “proprietary design that can’t be found anywhere else, and it is made to last.” He says the polyethylene fill “creates an ultra-breathable and supportive sleeping surface.” It’s the only totally washable mattress topper, too, as the cover can be thrown in the washing machine and the topper itself can be hand-washed and air-dried. 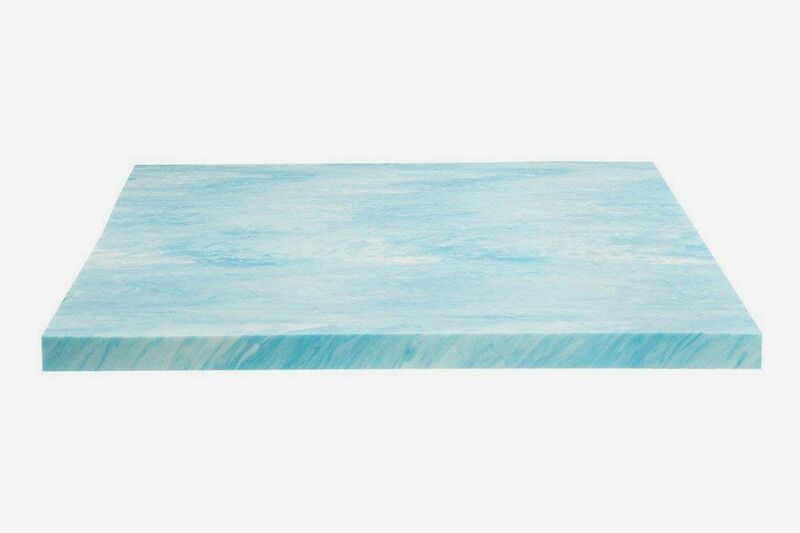 Fish recommends this natural latex topper, which is also available in different heights and densities. 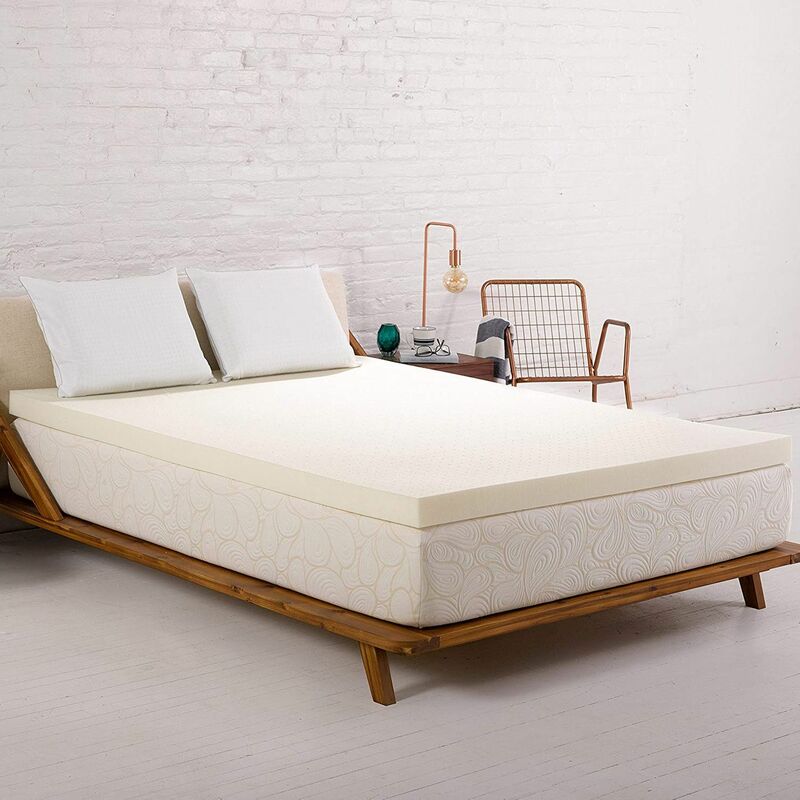 “The latex can soften a firm mattress, but still give you some bounce, and the aerated feature allows for consistent airflow to keep the sleeper cool throughout the night,” he says. 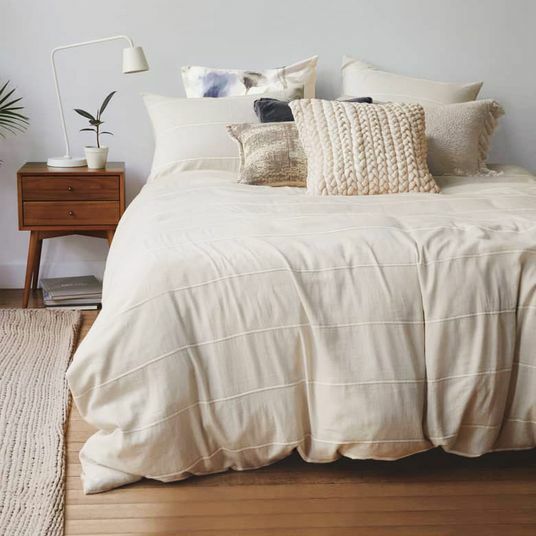 Among the pricier toppers, wool is a good pick if you tend to sleep hot. “They tend to perform well at temperature regulation,” says Robinson. 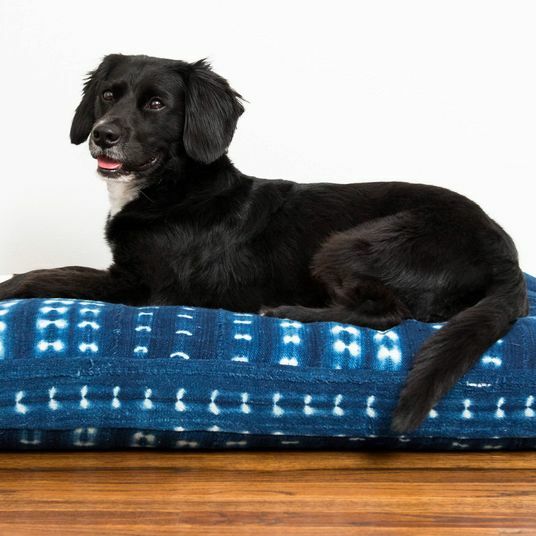 “They keep cool and dry in the summer and pretty warm in the winter when you want them to.” He says this one-inch-thick wool version gets top marks among reviewers on his site. 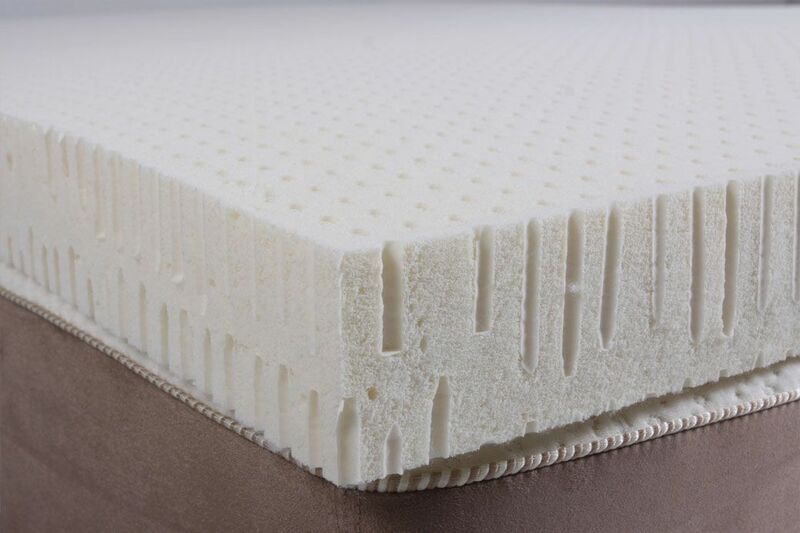 Like polyester and other fibers, mattress toppers filled with feathers are more affordable and only slightly less soft than memory foam. One advantage is that they’re lightweight and don’t build up as much heat as other types. Robinson says “sometimes the feathers can poke through the cover and poke the person,” which is one factor to keep in mind. 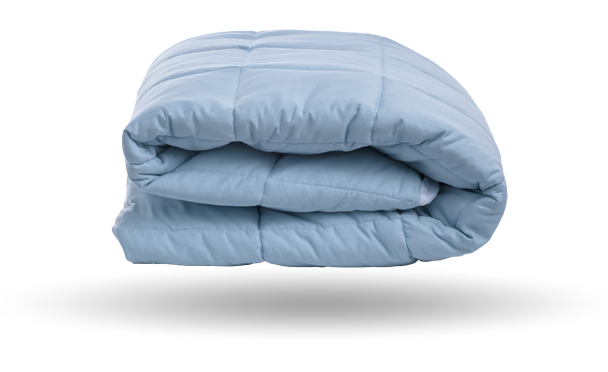 We’re fans of Parachute’s down alternative topper, and the feather-filled version is an extra-plush three inches thick.